3D modeling for infrastructure may soon be a thing of the past. 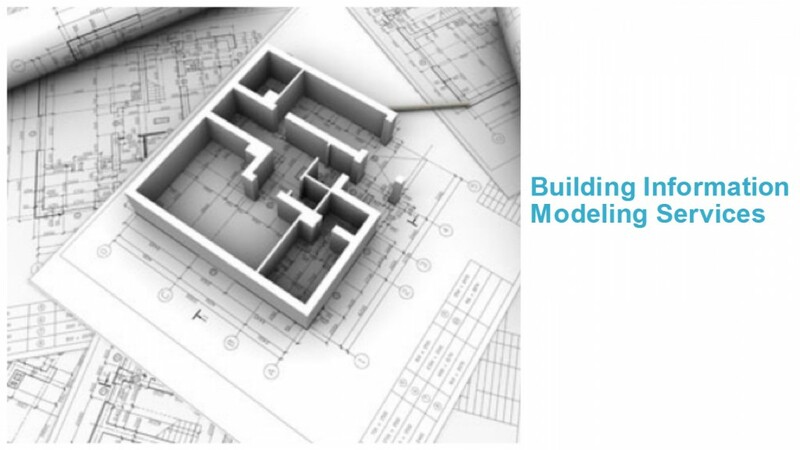 In fact, BIM (Building Information Modeling) is already being described as the successor to 3D modeling. Don’t get us wrong – 3D modeling is still the way to go if when you want to see design prototypes of complex mechanical parts and their assemblies. But when designing buildings/stadiums/malls, we need a model of much larger scale with multiple intertwined systems like plumbing and electrification. Any such complex structure will involve multiple teams. Working in a collaborative setting can be a challenge on a 3D modeling software. BIM software is designed for collaborative use by designers, engineers, and contractors.